Fees for private specialist dental treatment vary widely. Fees vary due to the complexity of the problem the locality and the quality of the materials used. 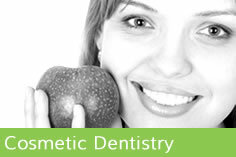 You should always ask for information from the dentist about the available treatment options. A written quotation will be provided to you, but this is only possible after the dentist has assessed your problem at the consultation. 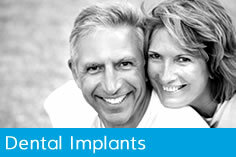 Treatment plans and quotations are reviewed on an on-going basis during the treatment. Any changes to the plan once your treatment has commenced will be informed to you. You will have the opportunity to agree to the modified treatment plan prior to any further treatment being carried out or the original treatment plan being continued. Please note, we adhere strictly to the latest guidelines on sterilisation and cross infection control. These measures do require that we spend a few minutes before the start of your appointment preparing the surgery for you, which ensures we protect our patients and our staff at all times. Your treatment is planned individually for you. 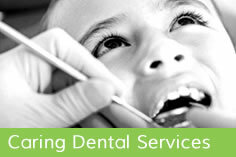 An estimate of the cost for your dental treatment will be prepared prior to any definitive work commencing.